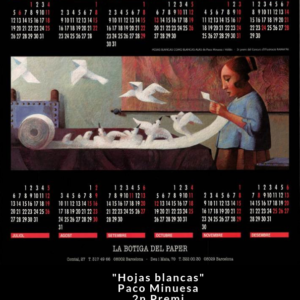 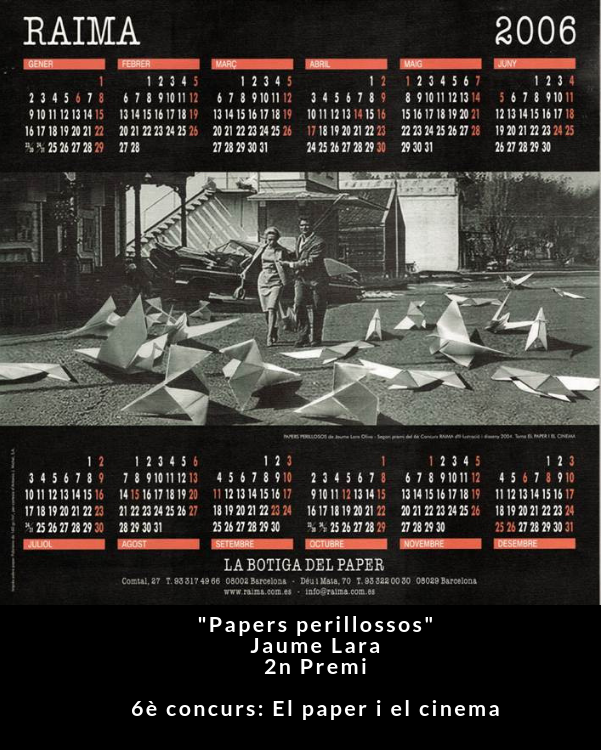 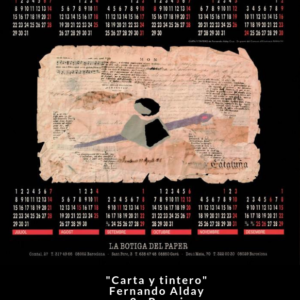 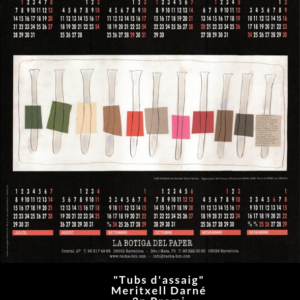 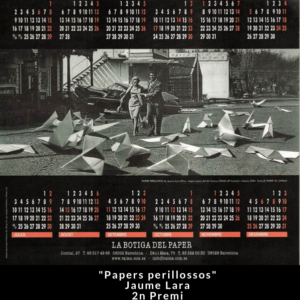 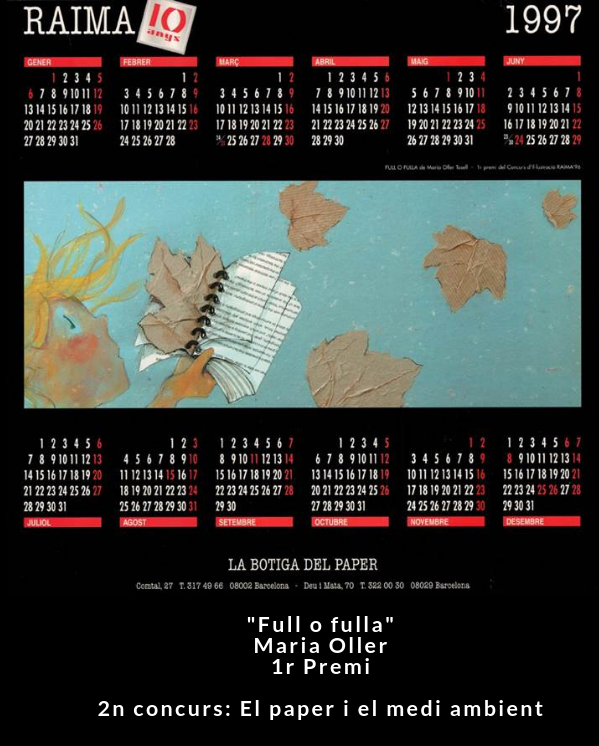 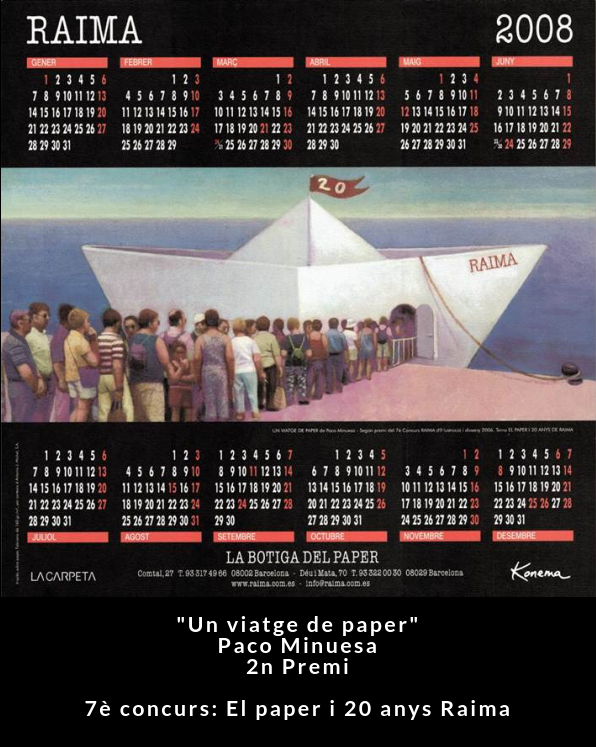 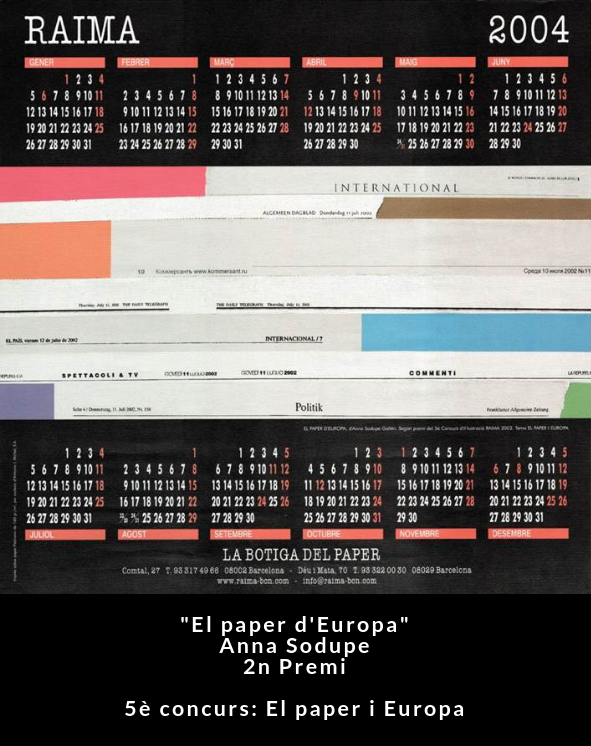 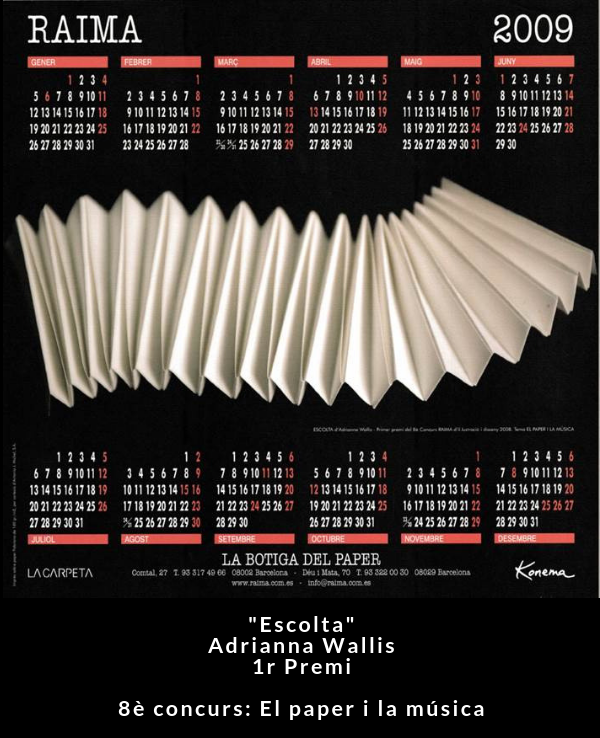 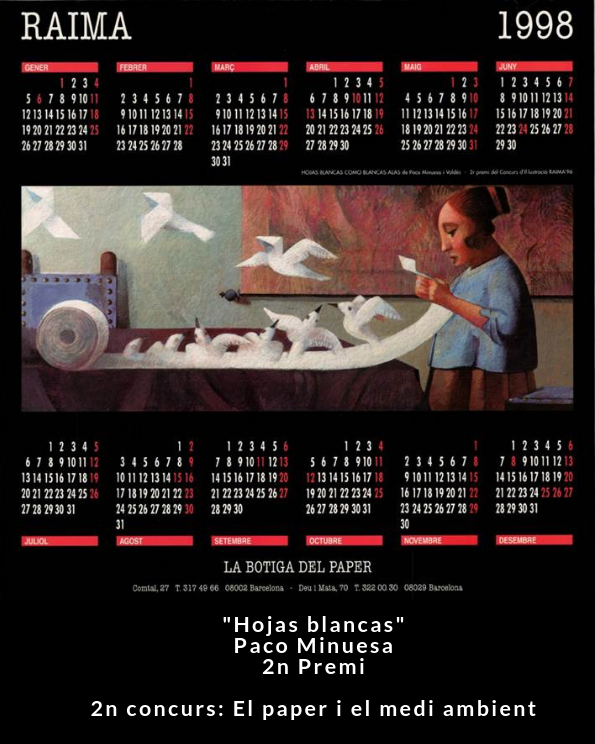 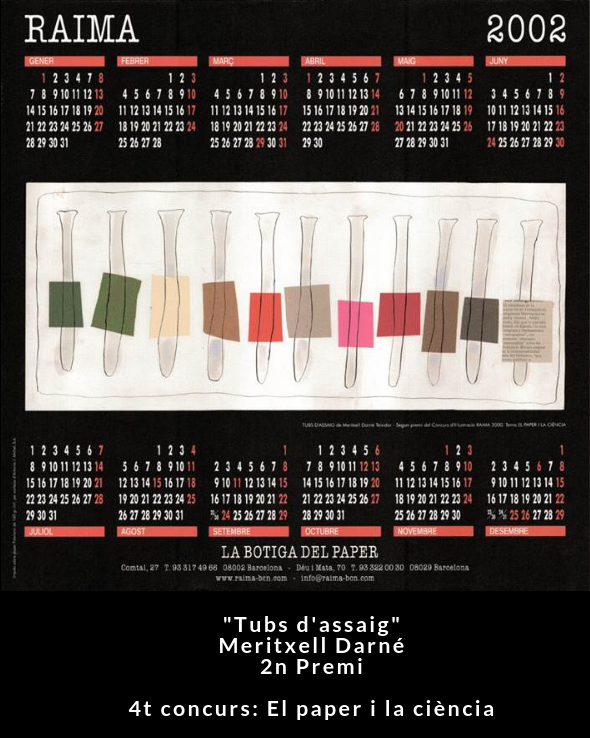 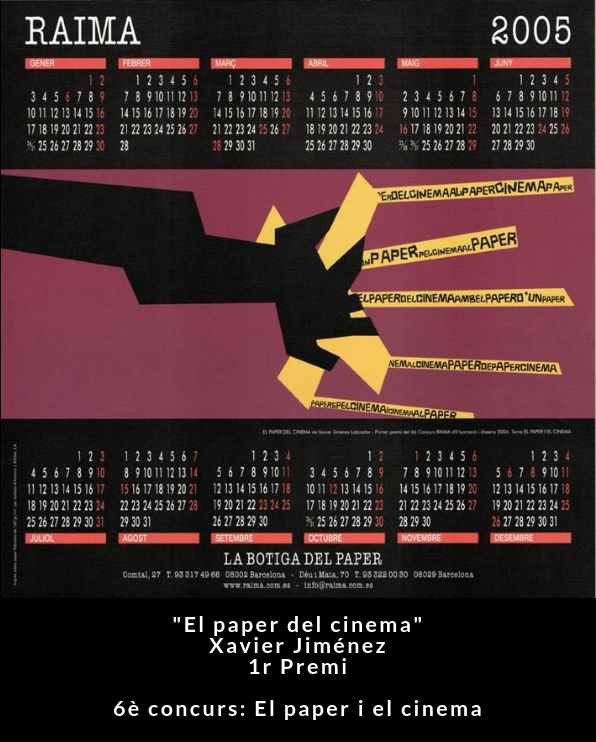 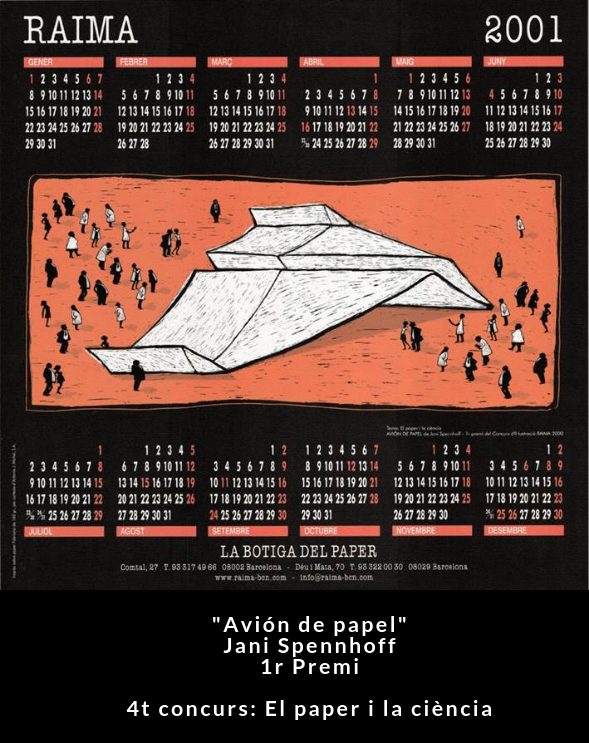 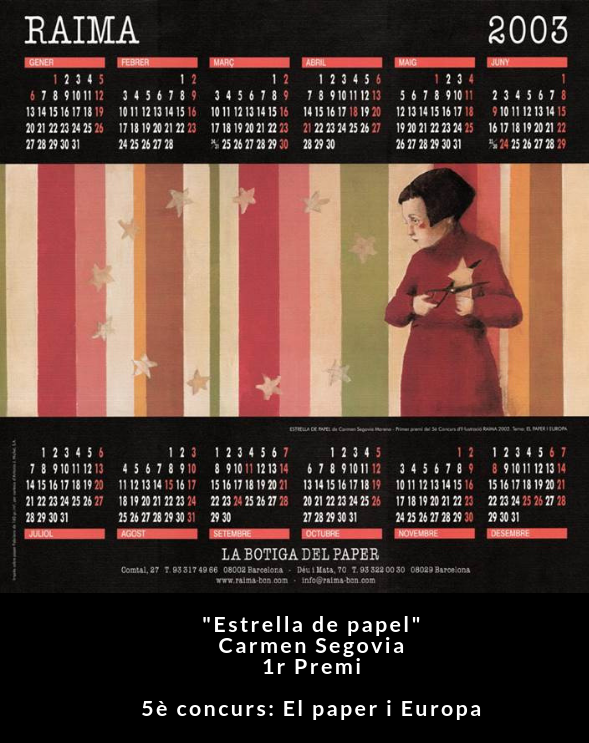 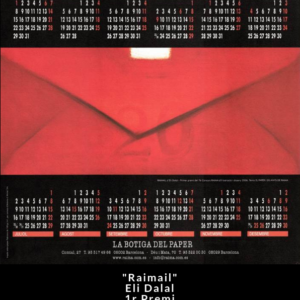 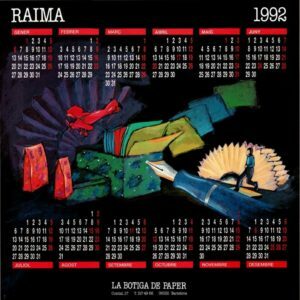 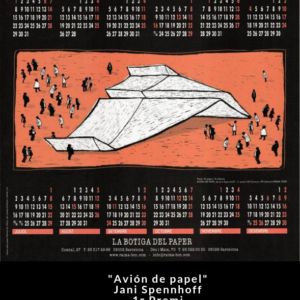 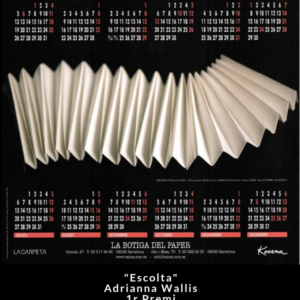 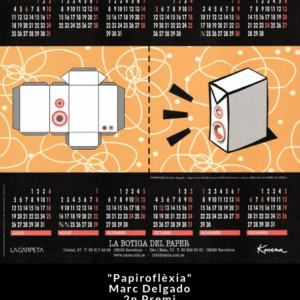 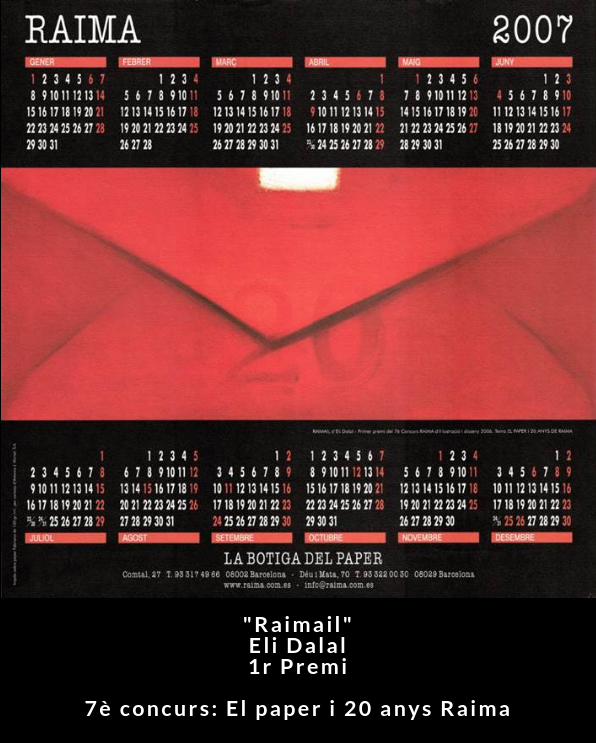 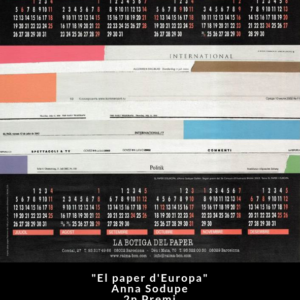 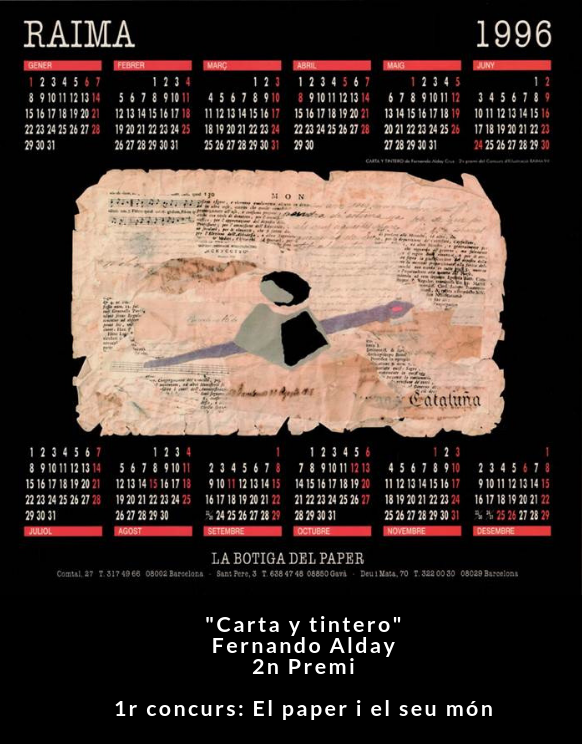 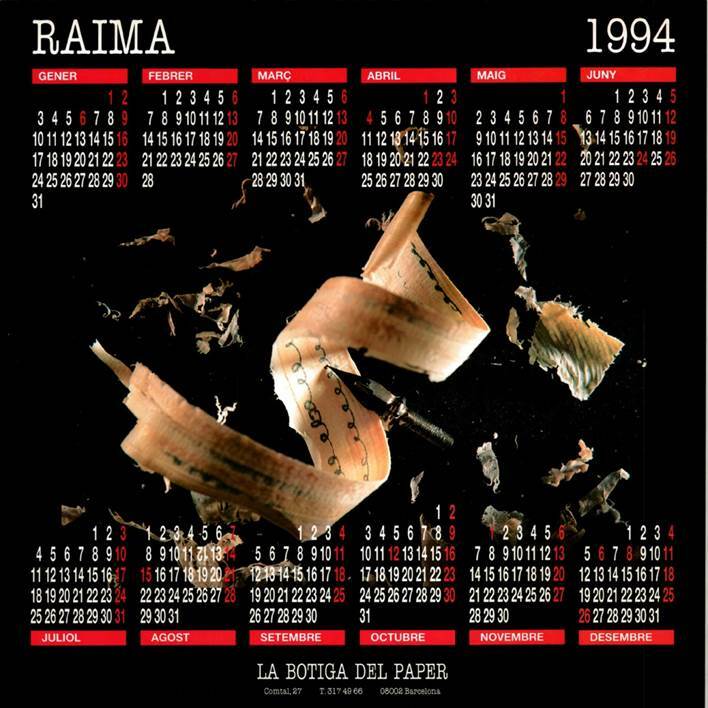 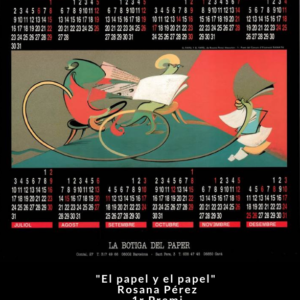 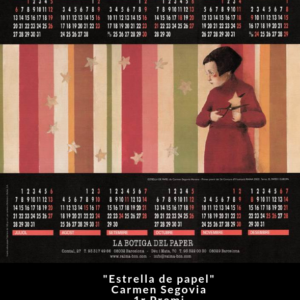 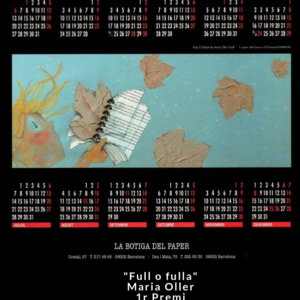 The RAIMA calendar is published since 1990. The first four years it was commissioned a professional illustration. 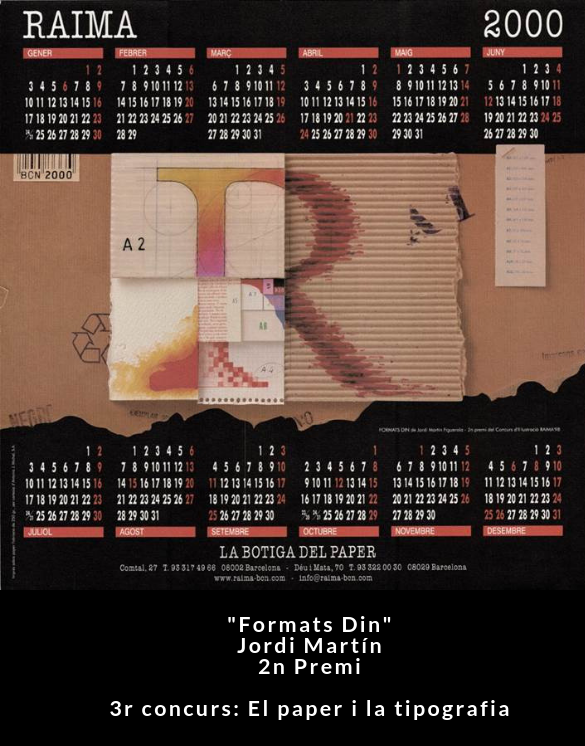 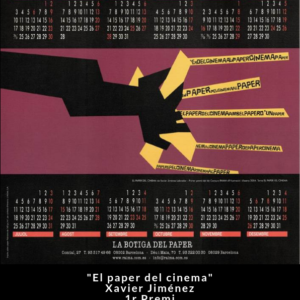 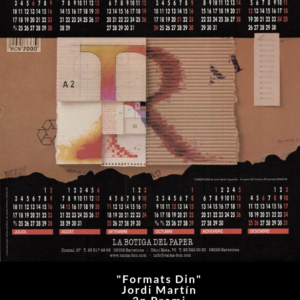 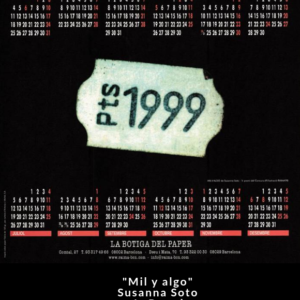 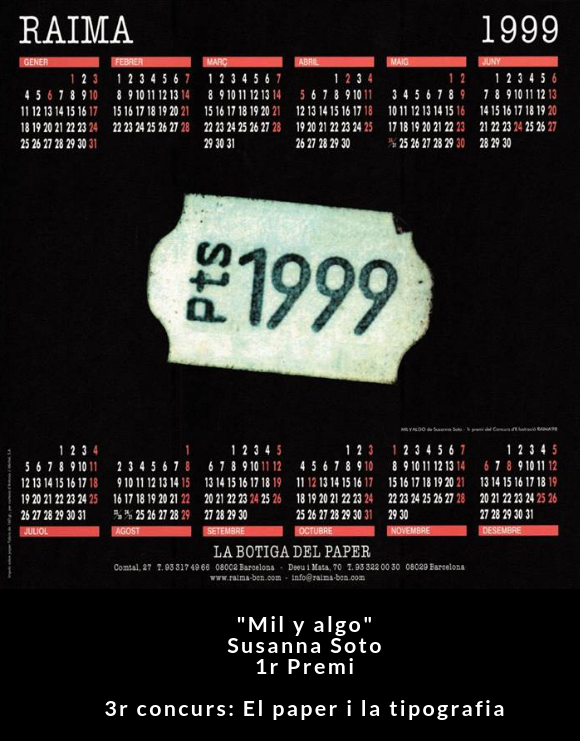 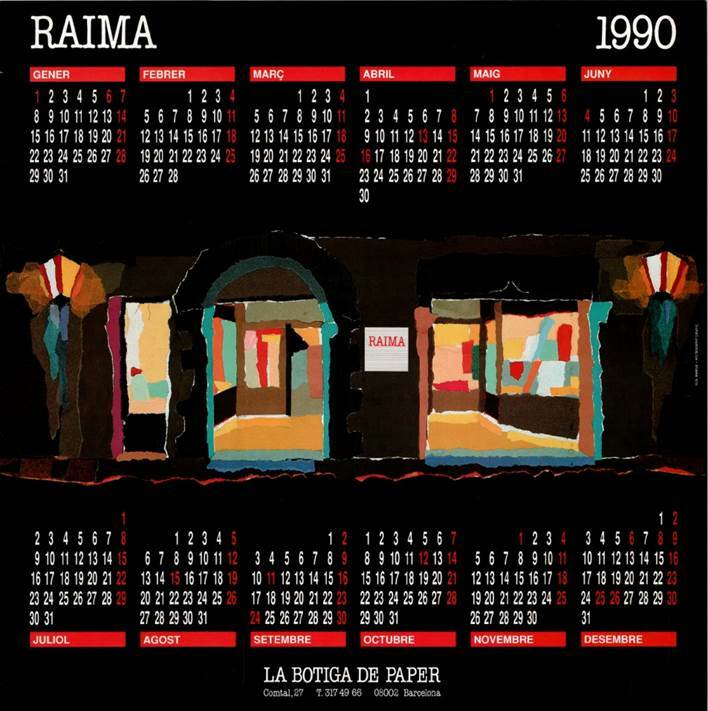 In 1994 came the idea of creating RAIMA constest becoming the winning images in the collector calendar that RAIMA publishes and distributes each year among his friends and clients. 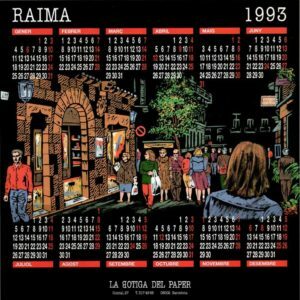 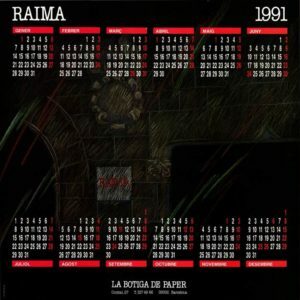 30 YEARS OF RAIMA CALENDAR. 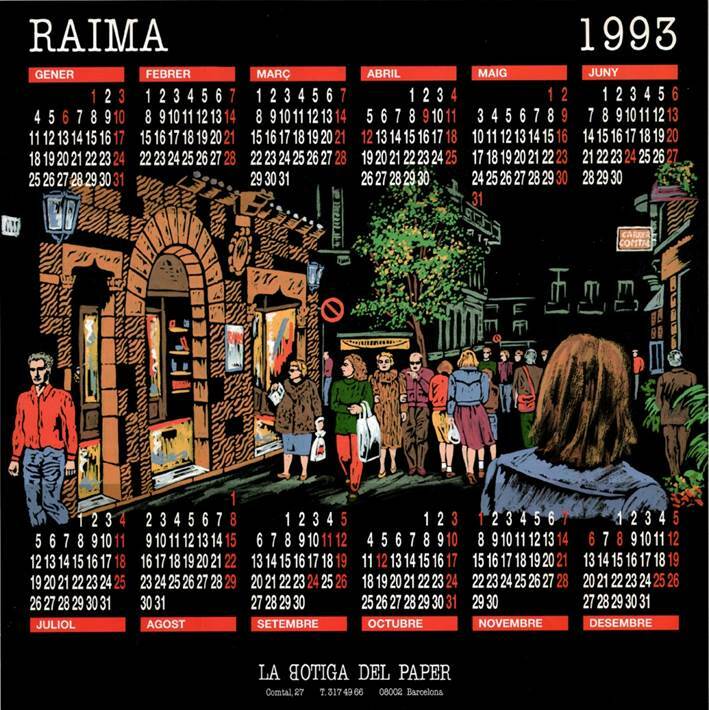 It has been already 30 years since, so shy and uncertain, we convened the first edition and since then we were surprised by the great reception it had among professionals. 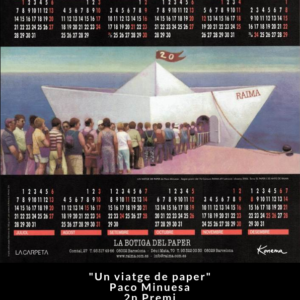 This has encouraged us to go ahead, without effort or without the generous support of those who have accepted this as their great cultural idea. 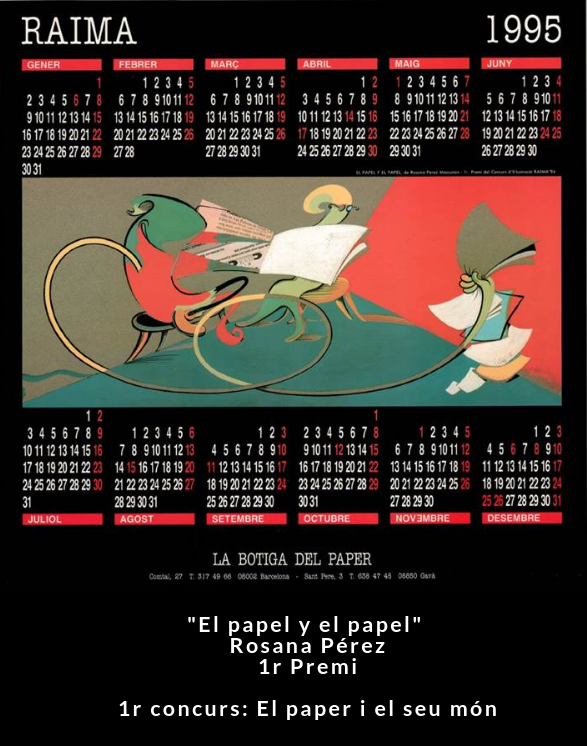 True to the tradition of award illustration that best reflects the relationship between the paper and the motif chosen for each edition. 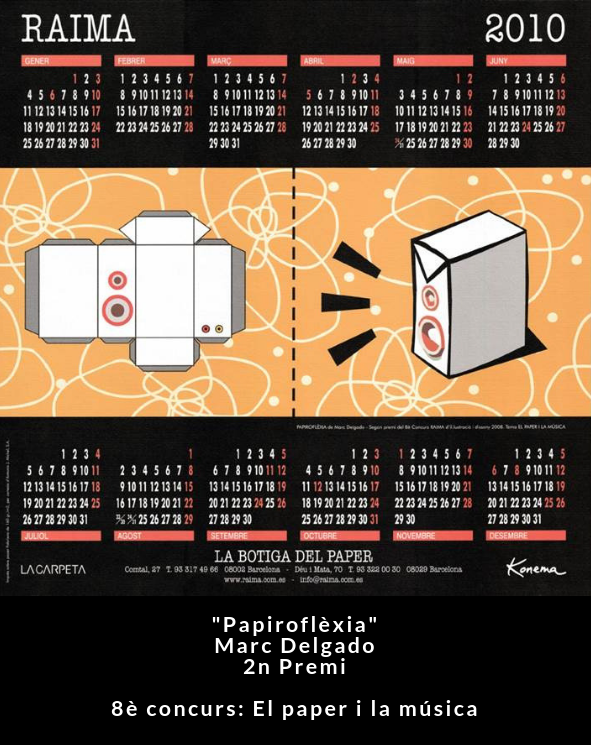 Here are the different themes and the winners.